For everyone’s safety, Borough ordinances require that residents keep their sidewalks clear of snow and ice. And please, be a good neighbor if you can and help the elderly and others who have a hard time maintaining their sidewalks. It will make you feel warm inside as well as outside! 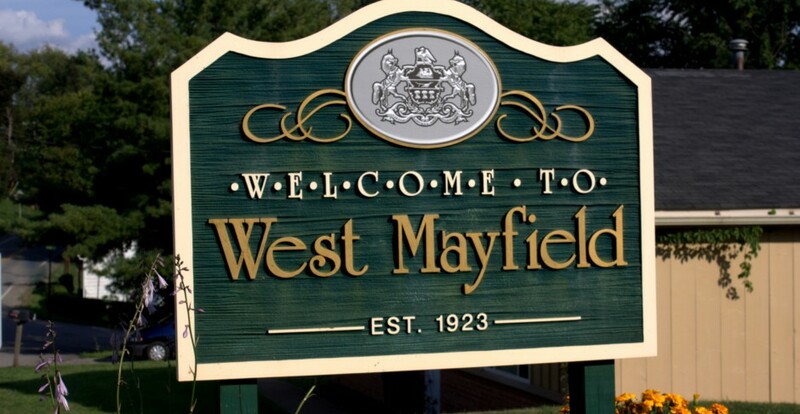 Keeping your sidewalks clear of ice and snow can be a challenge during West Mayfield winters. Here are some tips to help you do your part to keep everyone moving safely in our difficult weather. Be sure you have the proper tools to maintain your walks. A good snow shovel, an ice chipper and sand are all essentials that you should have throughout the winter months. If you are not physically active or have an ongoing health condition, check with your doctor to make sure the physical strain of clearing snow and ice is okay. Dress in multiple layers of warm clothing. You should also wear supportive boots with a good grip. Warm up and stretch your muscles before you start shovelling or chipping by walking around the block. Be sure to take frequent breaks while you work, at least once every 10-15 minutes. The best shovels to use have a small blade and ergonomic handle with a gentle curve. Push the snow as you shovel; it’s easier on your back than lifting the snow out of the way. Spray the shovel blade with cooking oil if the snow is sticking to it. Clearing snow soon after it falls prevents it from being packed down and becoming ice, which is harder to remove. Warm weather during the day can make ice soft, so it’s easier to chip or shovel away. Remember, it is illegal to pile snow onto Borough property, such as roadways and alleys. Discomfort or heaviness in the chest, arms or neck. Unusual or prolonged shortness of breath. A prolonged dizzy or faint feeling. In the meantime, ever wonder how the railroad plows snow?